John Halamka, MD. Senior Vice President of Information Systems and CIO of Beth Israel Deaconess Medical Center (Boston). 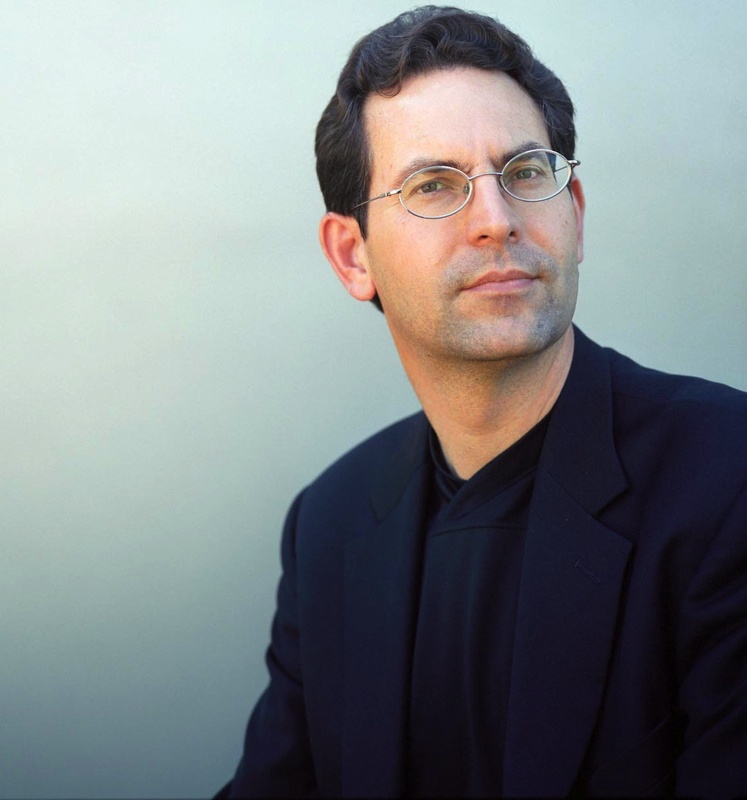 Dr. Halamka took over the CIO position at BIDMC in 1998 and helped with an EHR system implementation there in 1999. A practicing emergency physician and a Harvard Medical School professor, Dr. Halamka also finds time to write on his blog, "Life as a Healthcare CIO." He is chairman of the New England Healthcare Exchange Network and co-chair of the HIT Standards Committee.